Can you help me with searching problems? Cubex2 appears to be broken and trying to access client-only code on the server side. Oh sorry that must be the dev's username, something with the acronym ttfr, could you provide your fml-client-latest please? 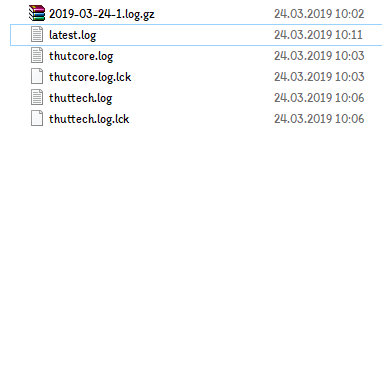 I'm getting a bit tired of reading your files on GDrive, could you please read the "Logs" section of my signature? It gets tiring to type it over and over so I stuck it down there to just refer to.